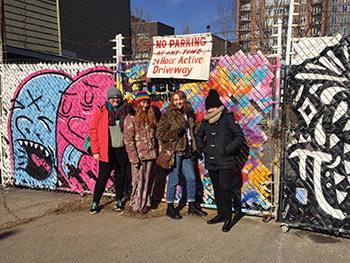 A group of students studying Graphic Communication, Film and Animation, Illustration, Photography and Design for Performance at Birmingham City University have been out exploring the sites and culture of Manhattan, NYC. 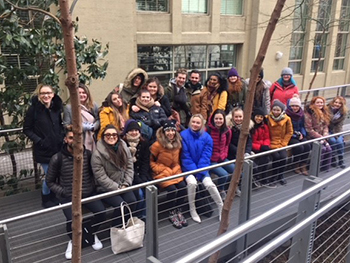 The annual study trip to New York has unsurprisingly become a popular event on the Visual Communication calendar and provides students with a fantastic opportunity to see and experience some major studios and museums in the city. The five-day trip was led by Tracy Allanson-Smith, John Hillman and Prof Andrew Kulman, all experienced leaders in their disciplines. 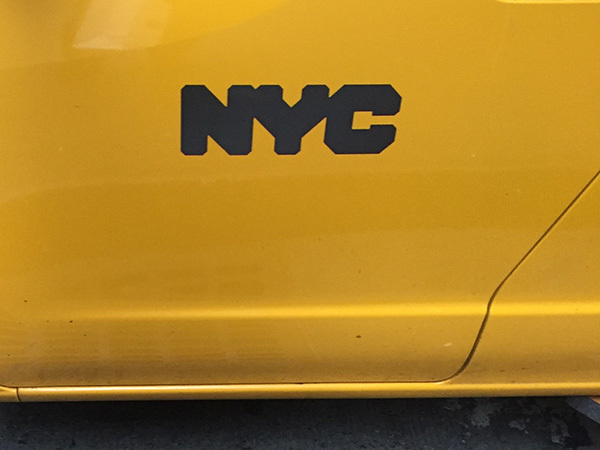 Andrew has organised six previous visits to New York. 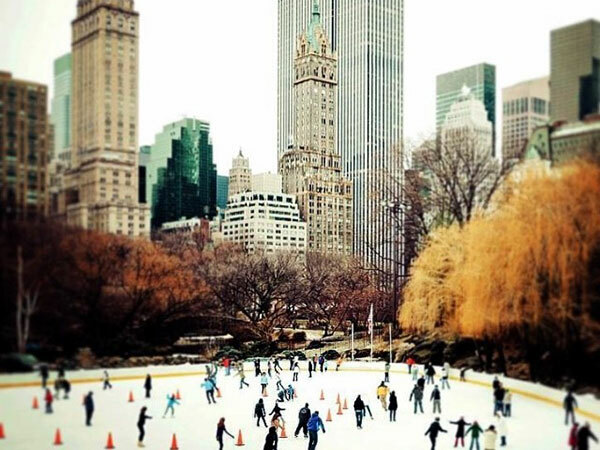 This City has it all. 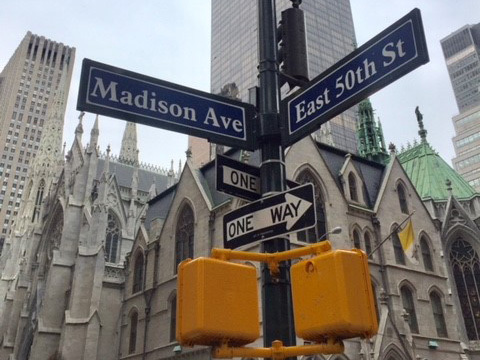 Whether you want to see world class exhibits at MoMA and the Met or go to the ‘Top of the Rock’, Empire State Building or simply schlep up and down Fifth Avenue shopping for bargains, there is something for every student. This year we had some great studio visits on offer as well. Each leader organised a series of visits to various workspaces across the city. 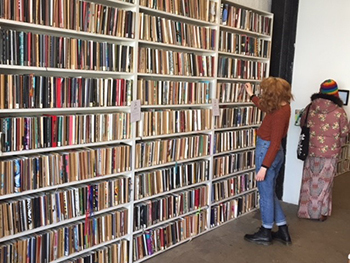 One of the most interesting places visited by Illustration students was the Sketchbook Project based at the Brooklyn Art Library in Williamsburg. The Library houses over 36,000 sketchbooks contributed by creative individuals from over 135 countries and is on view to the public. So far more than 160,000 people have become part of this unique exercise. 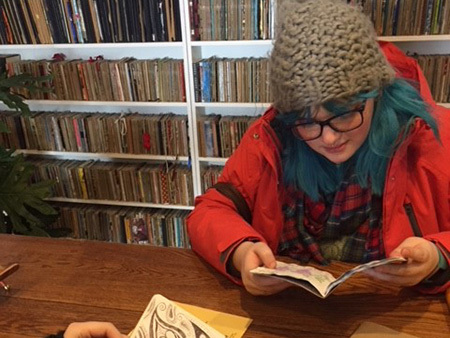 Illustration students, Annie Latham, Holly Barton, Phoebe Stonebridge and Kelly Warner visited the Library with tutor Andrew Kulman to have a look through the books and to create their own drawings inspired by the visit. Andrew commented “Brooklyn is an interesting area to visit and the Sketchbook Project provides the perfect excuse to go there”. 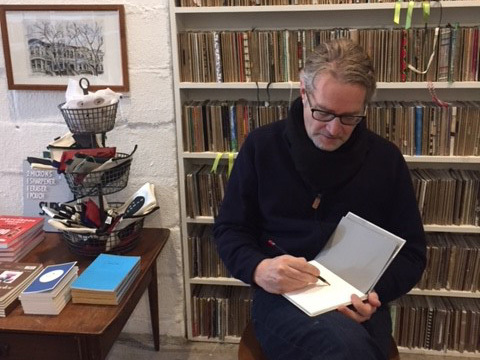 As well at the Sketchbook Project, Andrew organised several other visits for his students, including the Drawing Centre and the American Museum of Folk Art. Andrew said “these are great places to do energetic drawings so it is perfect to Illustrators wanting to get their pens and pencils out”. Photography tutor John Hillman took students to major museums and centres of photography. Naturally the Photography students weren’t unaccompanied in snapping away with their smart phones or DSLR’s throughout the stay. On previous trips, staff and students have visited Ivan Chermayeff’s design studio and Pentagram, which offer priceless value. 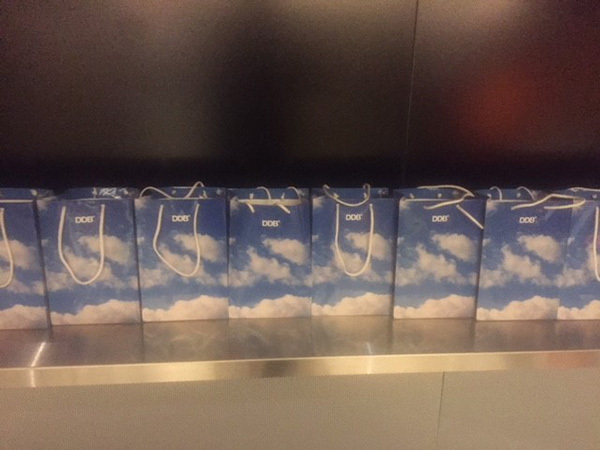 On this year’s trip, Graphic Communication tutor Tracy Allanson-Smith organised bespoke visits to advertising agencies Ogilvy & Mather and DDB, both Madison Avenue Giants. 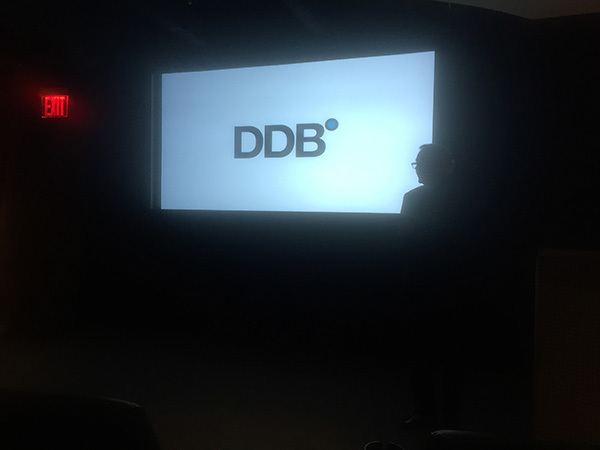 Ten students were given the opportunity to visit worldwide advertising agency, DDB and meet CEO Keith Reinhard. It’s hard for students to get access to studios in the UK let alone in New York, so for them to be able to come through doors of a ‘Madison Avenue giant’ is a miracle. The students were treated to a presentation by Mr Reinhard followed by a Q&A session and they left with DDB books, goodie bags and a ‘foot in the door’. 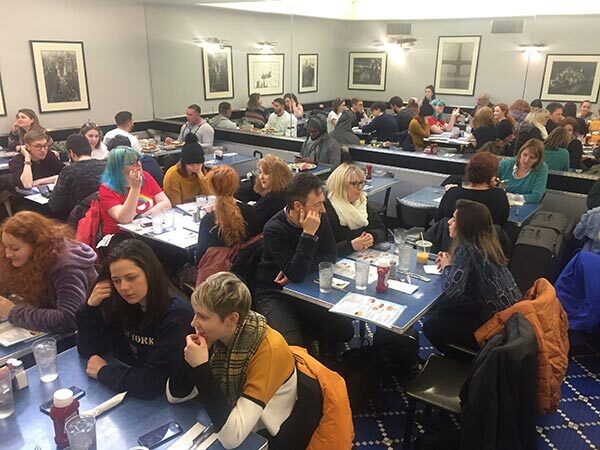 Alongside the industry activities, staff and students both enjoyed New York’s culinary variety of huge breakfasts, huge lunches and huge dinners. Tracy was on a particular mission to find the legendary Cronut (half croissant, half doughnut). To counter all the calories, there were many walks and bike rides around Central Park and the High Line. The School of Visual Communication have organised many study visits over the last year to Amsterdam, Berlin, Paris and Venice as well as trips to London and Wales to ensure there is an abundance of opportunities for interested students.